by Katia S. Petersen, Ph.D. Hundreds of user-friendly lesson plans help teachers build attitudes of respect and caring, reduce problem behaviors empower students to solve problems, and educate the whole child socially, emotionally, and academically. 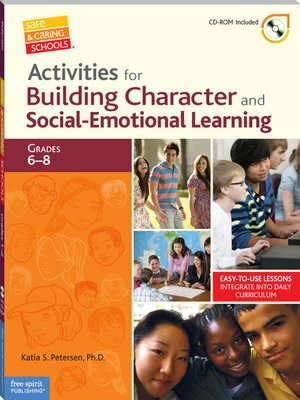 The lessons' literature-based connections allow teachers to "build in" rather than "add on" social-emotional learning (SEL) as part of the daily curriculum.